I caught myself this morning putting on makeup with one hand, the other occupied with a toddler whining because she can’t wear red lipstick to school, all the while remaining fully engrossed in a foreign conversation about anime with my STEM-loving 13-year-old daughter. I’m a work-from-home-mom, author, speaker, and retail entrepreneur. These post-military days, I raise my kids in Tampa, Florida and run businesses in North Carolina and Virginia. Are you exhausted yet? Moms everywhere are making it happen and “having it all,” concurrently starting and nurturing small businesses and small humans—both of which are never-ending jobs. Meet Tiffany Eve Lawrence, mommy and founder of Covered Cubs. 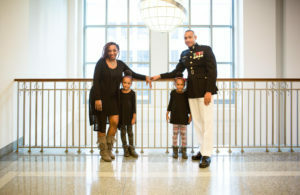 She’s a Marine spouse and mom to twin 6-year-old daughters, Lyla and Ava. She’s known among her friends as the outgoing and outspoken one who makes friends easily. Her interpersonal skills suited her well for military life and led her to start her own business. Tiffany is hands down one of the most genuine and inspiring examples of mom entrepreneur success I could share with you today. There is nothing quite like the opportunity to get away from the everyday routine of your office and attend a conference to build up your career. The learning, networking, and professional lunches may have you feeling amped up, energized, and ready to share with the world everything you have learned. 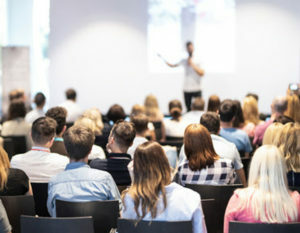 However, conferences can also have a crazy period of nonstop meet and greets, to the point where your head is spinning from all the overwhelming connections being made. Plus, you are probably thinking about getting settled back into your office, tackling the emails waiting for you, and attending the meetings that will follow. It’s easy to get overwhelmed and lose the momentum built within a few hours of returning home. How will you remember everything you learned, and, most importantly, how will you preserve the post-conference glow and maintain your revived energy? Before heading home, there are a few must-do items that will help keep the momentum going and get you organized before you dive back into the mayhem of the office. Have you ever arrived home to read over your notes and not understood one word you wrote? Somewhere between the overload of conference information and the hastiness with which you wrote down the ideas you wanted to remember, you may realize that this would be the perfect time to know shorthand. Two things to do before heading home, when everything is still fresh in your brain, are to review and to rewrite important notes. I typically carry two notepads with me—one for housing the scribbly day of notes and the other for rewriting any important ideas I want to remember and share with others. 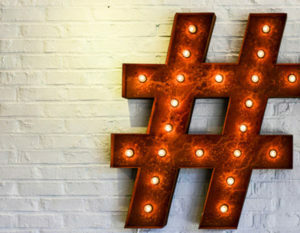 Here’s another tip: Search the conference hashtag online. Oftentimes, on the day I travel, I will dive down the hashtag rabbit hole and jot down anything I may have missed from other attendees and sometimes even the speakers. There are so many moving parts when planning a professional conference, and keeping it all organized can be the difference between a success and a dud. As technology continues to advance the more traditional ways of event planning, software tools are simplifying the process of spreading the word about events, both big and small. Below are just a few of our favorite resources that transform the conference experience for both the planner and the attendee. Whova – This award-winning event planning app allows organizers to connect attendees all in one place. 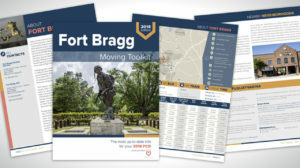 It is the ultimate networking tool for before, during, and after an event, and conference planners can use it to distribute agenda updates, session information, and any last-minute details. Whether you anticipate a few dozen or hundreds of registrants, this management software brings you the latest technology in an easy-to-navigate way. Eventbrite – The world’s largest event technology platform allows users to create an event-listing page that reflects the appropriate theme and vision. Plus, the use of the page is free if the tickets are free, and then pricing increases depending on what you are charging. Some of the features include a built-in payment processing, sales tracking, automated communication tools to update attendees, and support. And if you make your event public, more eyes are likely to land on it because visitors to the site can search by interests and location. 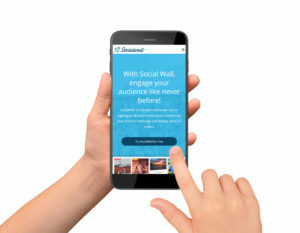 Social Wall – If you want to create buzz and excitement about your event, you need to let your attendees spread your message. A Social Wall (or Twitter Wall if you prefer to focus on one platform) encourages attendees to be social while sitting in your sessions. It is a display screen that gathers all social posts in one spot so that onlookers can watch the conversations live. Plus, after the event you can pull all of that goodness together for post-conference promotion. Taggbox is a social media aggregator that offers plans starting for free as well as options based on the size of your business. When you think of the YMCA, you likely picture the 1970s hit song with its infamous dance move that is still popular at weddings. 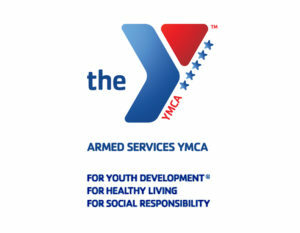 But the Armed Services YMCA (ASYMCA) is actually a long-standing organization with an incredibly rich history that is surprisingly intertwined with our nation’s military. In fact, that relationship dates back as far as 1861 and has continued to present day. Soon after the ASYMCA made its initial appearance in the U.S. during the Civil War, the organization inspired volunteers to focus on helping those fighting. During WWII, the YMCA joined with other organizations to create the USO, and when the USO deactivated for a brief period in 1947, the YMCA filled the gap. Later that year, ASYMCA was officially created, with 26 branches and overseas locations. And its team knows what it’s doing when it comes to serving our military community. 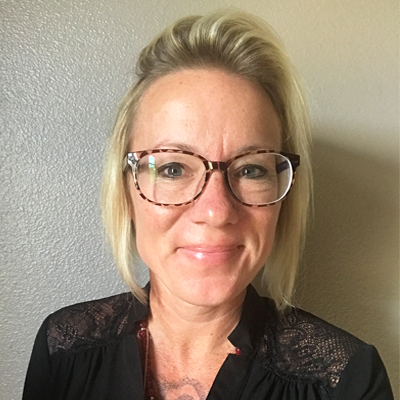 The nonprofit organization’s work has continued with a focus on programming for active duty junior enlisted military members and their families. More recently, ASYMCA held the “Angels of the Battlefield” Gala, honoring medical professionals from each branch for actions in and out of the line of duty. The ASYMCA focuses on three primary ways of positively affecting the lives of military families: youth development, healthy living, and social responsibility.